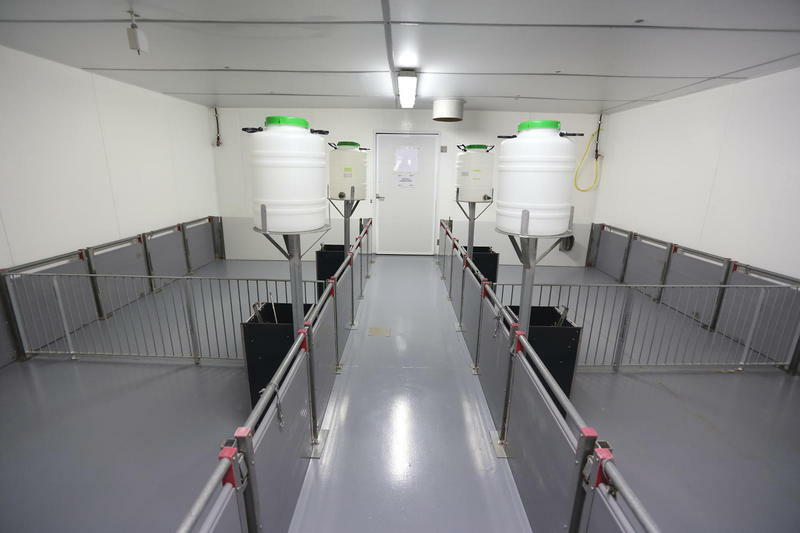 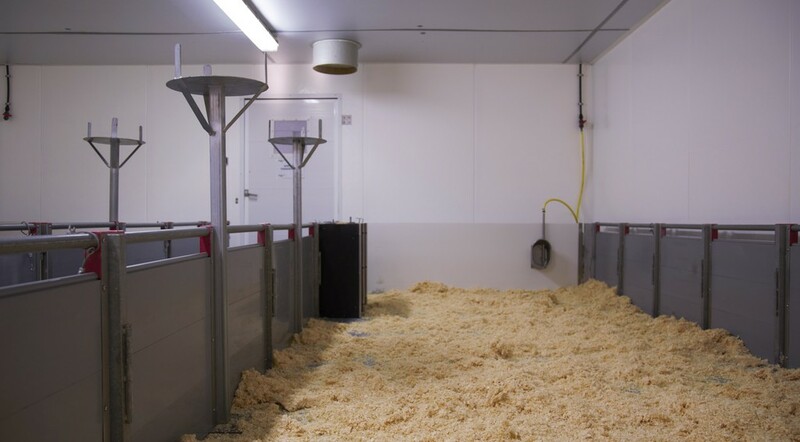 Indoor facilities with polyvalent experimental units to house guinea pigs, sheep, rabbits, pigs and poultry (chicken, turkey and hens), for the performance of studies in controlled conditions. 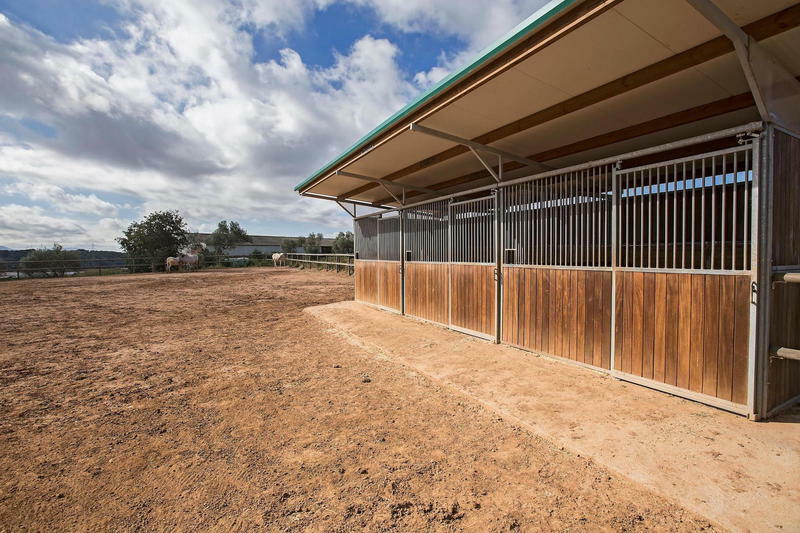 Playground for horses, with individual housing. 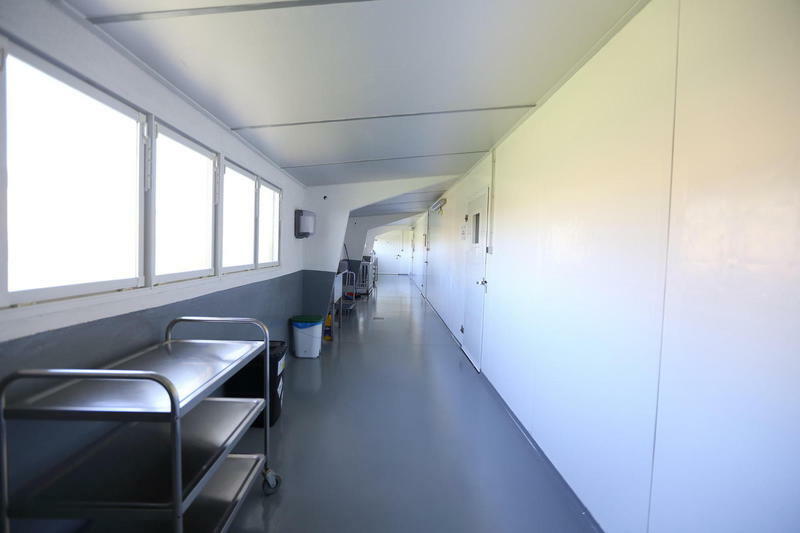 The indoor facilities include additional services, such as the Laboratory for the processing of samples and test items, the surgical theatre for necropsies and the Archive. 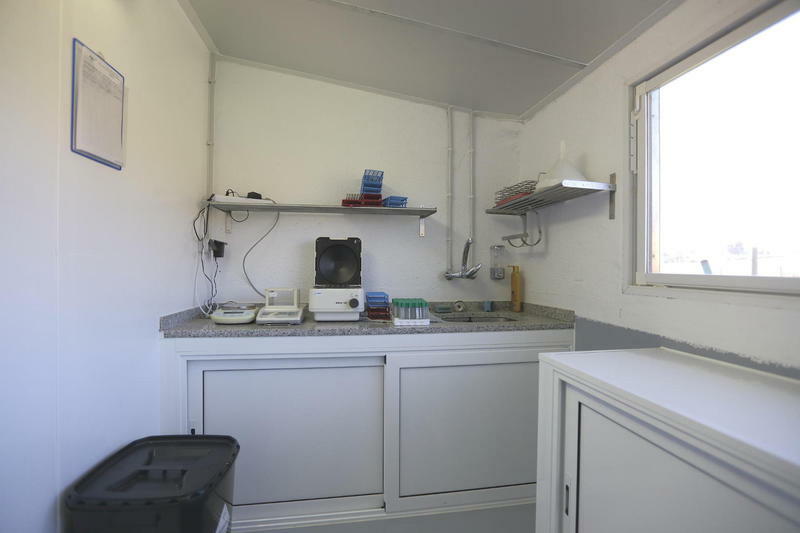 In Seguridad y Bienestar Animal S.L., all the species are housed on the floor, with bedding, both in experimental rooms and the semi-open facilities. 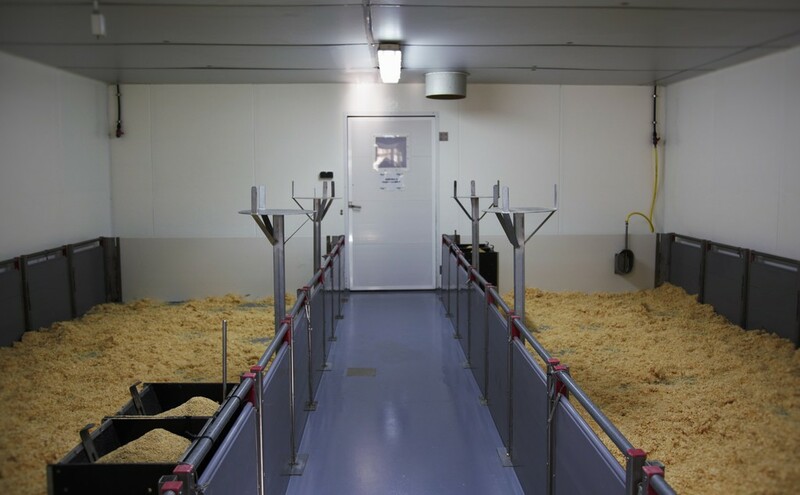 Only when required for the study, the animals are housed in cages, duly adapted to each species and provided with enrichment.